As we will discuss in detail in the next few pages, coaches can find out about you in several different ways. One of the easiest ways that they may get your name and contact information is through national or regional scouting services. These services generate reports from particular regions, events or the ever-popular Top 100 internet rankings. Being rated in the national or state Top 100 by a fan media site can be a gift and a curse for many athletes. Such rankings may help get your name out there to more coaches but it may also provide you with a false sense of security. If you happen to be named to such ranks, understand that these lists are only a starting point for most coaches. It may put you on their radar or ‘watch list’ but it doesn’t guarantee scholarship offers or starting jobs. Understand that these Top 100 lists change often and understand that your ranking will definitely rise or fall during this process! On a yearly basis, I’ve sat in recruiting meetings as our staff would go through Top 100 lists from popular internet sites and disagree with their rankings on many players. Oftentimes, one assistant coach reads off the names and the other assistant coaches respond with “overrated,” “ehhhh,” “a beast,” “overrated,” “slow,” “good but not tough.” You may be impressing fans who waste their days on the blogs but not necessarily impressing the coaches who are extending the scholarship offers. Coaches do their own complete evaluations and your internet ranking plays zero influence on their thoughts of you as a prospective student-athlete! Coaches use these lists as a starting point. They often drop a few of these ‘Top 100’ prospects off their watch list after seeing them play in person, or they may prefer one of their teammates or unknown players that they are competing against instead and add them. They may go out and see a highly-recruited internet player and find them too small, slow, out-of-condition, soft or uncoachable and cut them from their list. Of course, the top three or four players nationally DO usually make an impact earlier in their career but not necessarily everyone else… coaches don’t care if you are #26 or #98… or even unranked. They really could care less about your internet ranking! Other, less public, recruiting services send scouting reports in nearly every sport and geographic region. Most major programs may subscribe to 10 or more of these types of services. Just because a coach with a school-logoed polo isn’t sitting in the stands, that doesn’t mean that there isn’t anyone there watching and taking notes. Coaches get tips about players everywhere, it just depends on if it’s a source that particular coach knows or trusts. Coaches depend on these services to help start their research, especially for the key contact information and evaluations they may provide on freshman and sophomore players! There are likely independent scouts in your region that put together ranking lists for each grade in the area, and sell these lists to several universities. Most scouts include notes (10 words to a paragraph) about your strengths and weaknesses, along with your height, weight, school and contact info. More importantly, they list each player with a recommendation or ranking—DI, DII, DIII, NAIA. Schools use the rankings to separate elite players from good ones, and the good players from the average ones. At every school and in nearly every sport I’ve worked in, schools use these reports to find prospects for their level of completion. 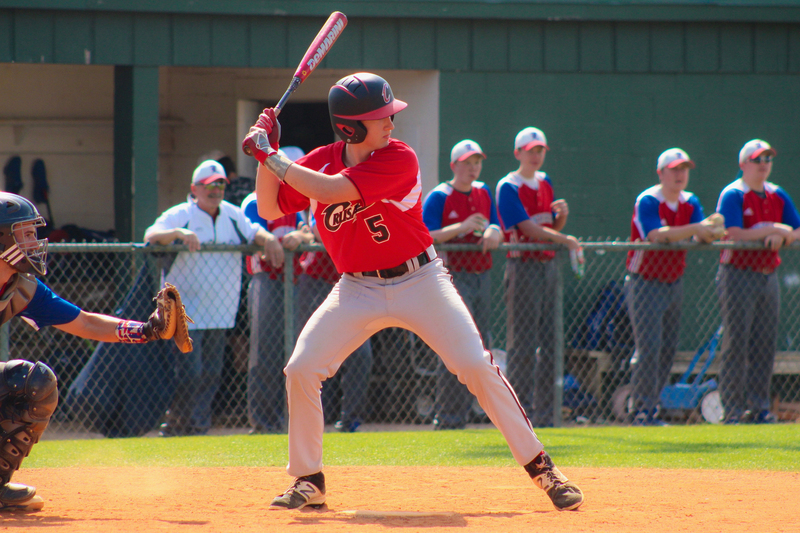 Reports are generated from everywhere—Mississippi, Kansas, Georgia, Florida, New England, Texas, Illinois, Southern California, Northern California, Junior Colleges and on International players. For example, basketball scouting reports will list players as High Major+, High Major, High Major-, Mid-Major+, Mid-Major, Mid-Major-, Low-Major+, Low Major, Low Major-, Division II, Division III or NAIA. Coaches determine what level their school fits on and will look into prospects that fall into their range. They’ll add those names to their prospect database, send out a questionnaire, keep an eye out while on the road, maybe request their highlight video. They may call your coach for more information and to find out their thoughts. Remember, these lists are just recommendations and really just a starting point for coaches until they can get out to see you play in person for themselves. Staffs also cross-reference juniors and seniors on these regional reports to make sure that they haven’t missed any late-bloomers or transplanted upperclassmen who have recently moved into the region. Again, the real value in these reports is often in finding the talented freshman and sophomores early or in building a complete list of potential players in the state. Coaches work a year or two ahead in the process and keep an early eye on these top prospects. The earlier they can evaluate these younger players and build relationships with their team and coaches, the better. If you aren’t ranked nationally, it isn’t the end of the world or even a setback that will prevent you from earning numerous scholarship offers. If you are a junior and aren’t earning offers, it’s not the end of the world either—it just means you will have to put in footwork over the summer to get your name out there. Having been within earshot of daily non-stop recruiting calls, I would hear college coaches ask prep coaches often, “Hey, so tell me who’s a great player in your area that nobody’s talking about.” Coaches don’t care about the shine, they care about the talent, passion, size and speed… and they want to be the first to discover that hidden gem and they’re asking everyone! They leave no stone unturned. If you are rated #1 in the country or #10 in your school, keep playing hard, training hard and focusing on developing your leadership skills! Ignore your ranking because they play NO influence on whether a school will offer you a scholarship or not! Truly. College coaches are always looking for great players, but even more desirable is finding great players who are leaders on winning teams. They want players who have a taste of winning and know what it feels like to be successful. It is something repeated over and over during evaluations, “We want great players who are winners.” I’ve heard that from coaches at nearly every school, in every sport. If you focus more time on your fundamentals and improving your team than your internet ranking—success will come. If you are a top team in the state, scouts will come. 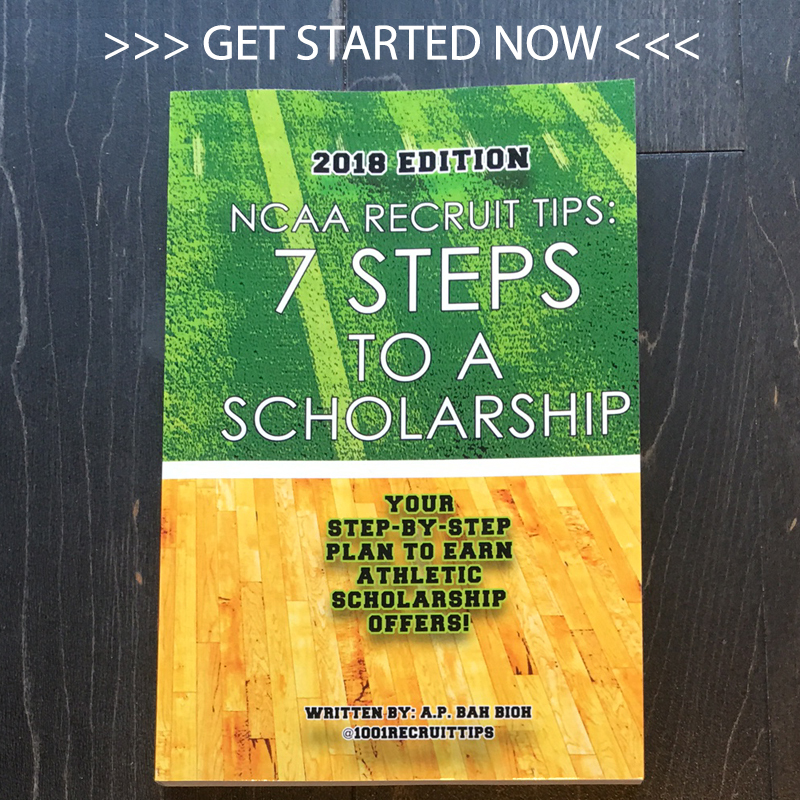 If you can lead your team to several wins or a state or conference title, it only adds to your chances of being noticed or offered a scholarship.